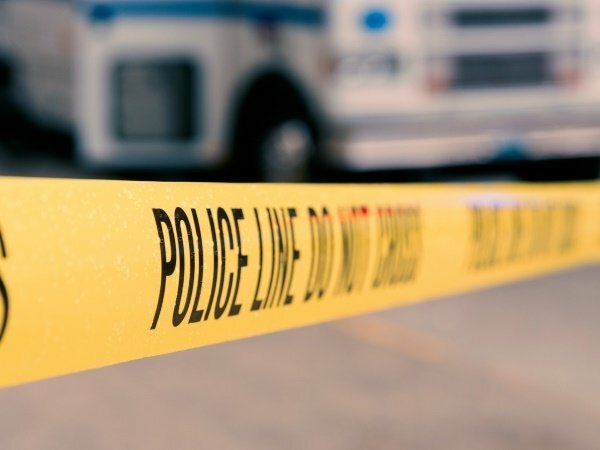 Two teenagers have been arrested in Polokwane, Limpopo in connection with the death of a 12-year-old pupil at a special school in Seshego. Police spokesperson Colonel Moatshe Ngoepe said two pupils aged 14 and 16 were expected to appear in the Seshego Magistrate's Court on Monday after a murder case was opened. The Limpopo education department said in a statement on Saturday that teachers on duty at Grace and Hope Special School, were alerted by two learners who share a room with the pupil, that the boy was no longer moving or breathing. It was not clear if the two suspects in custody were the same learners who shared a room with the deceased. "On their investigation, the teachers immediately called paramedics and the police who confirmed the bad news as they couldn't resuscitate the learner. This special school caters for learners with severe intellectual disabilities. "Senior officials of the department visited the school wherein parents of the learner were called and were informed of the tragic incident," department spokesperson Sam Makondo said. Makondo, would not say on Sunday anything about the cause of death. "We can't speculate. The police will investigate the circumstances," he said. "The department has also dispatched to the school the team that will render psycho social support to learners, the stuff and the affected family and the counselling process which has already started will run throughout the week working in co-operation with three social workers from the Department of Social Development," he added. Limpopo MEC for Education Ishmael Kgetjepe has expressed the department's deepest condolences to the school and family of the deceased pupil. "It is hard to comprehend something this tragic and no amount of words can describe this loss. It is hard for us a sector and obviously harder for the family, relatives and friends. In times like this, we need each other more than any other time. It is therefore important that we give each other the necessary support, especially the family," said Kgetjepe.